More designs for your reference We are specialize in Unique Handmade Craft jewellery made from high quality freshwater pearls, Zircon,Crystal and semi-precious stones ect. Our Jewelry prefect for any Specialy Occasions ,Birthdays, Graduations, Special Occasions, it's the perfect gift you've been searching for. Sundysh has the opportunity to oversee every design and play a key role in the journey of each piece, Every step of the way. *DHL shipping usually takes 3-5 working days dependent on the country delivered to. 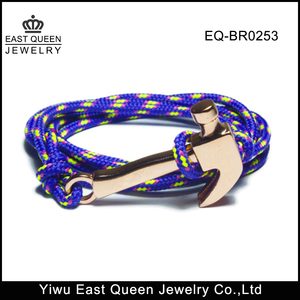 *By sea, usually takes 25-30 days to arrive the port of destination country. 2) Plese contact us before leaving any nagative feedback or open any dispute. 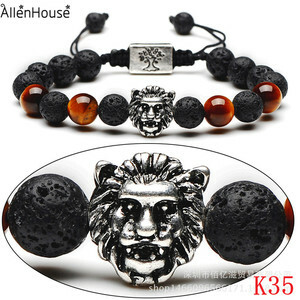 Alibaba.com offers 95 awesome bracelet products. 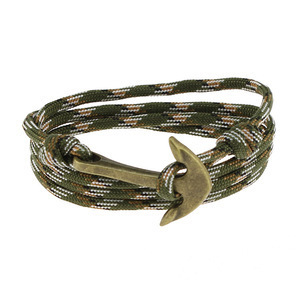 About 55% of these are bracelets & bangles, 29% are stainless steel jewelry, and 4% are zinc alloy jewelry. 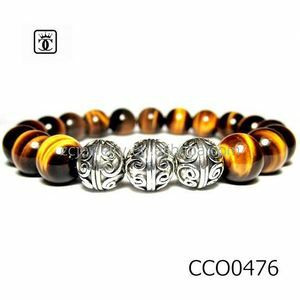 A wide variety of awesome bracelet options are available to you, such as anniversary, engagement, and gift. You can also choose from children's, women's, and unisex. As well as from stainless steel, silver, and acrylic, resin, lucite. 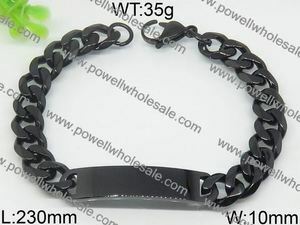 And whether awesome bracelet is beaded bracelets, chain & link bracelets, or charm bracelets. 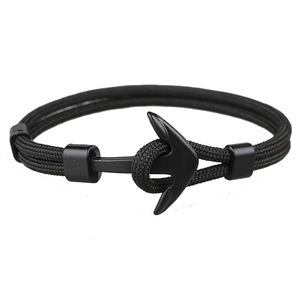 There are 95 awesome bracelet suppliers, mainly located in Asia. 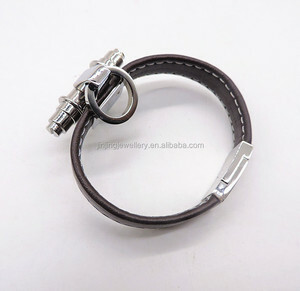 The top supplying country is China (Mainland), which supply 100% of awesome bracelet respectively. 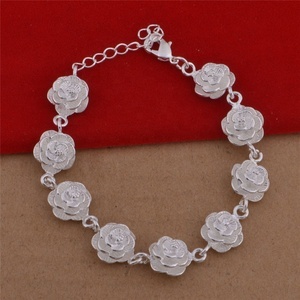 Awesome bracelet products are most popular in North America, South America, and Western Europe. You can ensure product safety by selecting from certified suppliers, including 6 with Other, 1 with GSV certification.